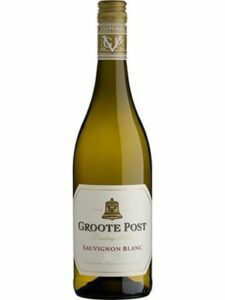 Delightful combination of citrus, passion fruit, gooseberries, guava with a hint of herbaceous notes. 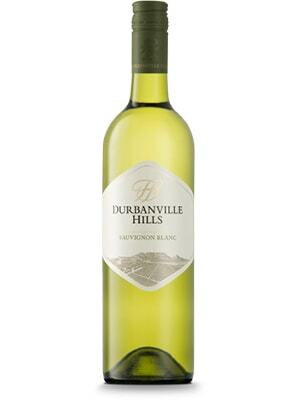 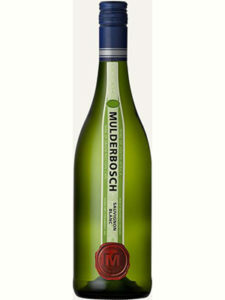 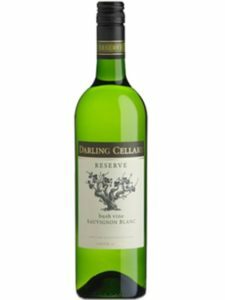 Medium-bodied wine with a mix bowl of tropical fruit flavours, citrus and ends with a sweet fruity sensation. 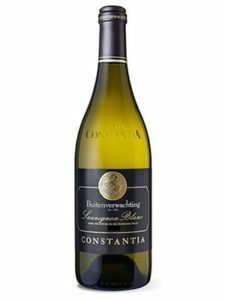 Enjoy on its own, slightly chilled, or served with uncomplicated grilled fish, minestrone or tomato-based soup, vinaigrette dressed salad or a selection of cheeses such as feta, goats’ milk and haloumi.